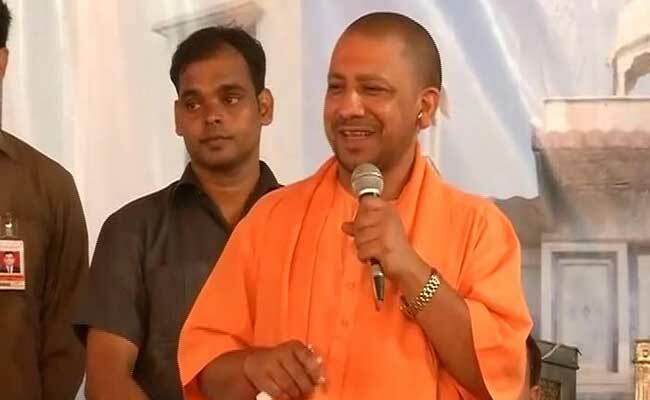 The decision to recruit one thousand contractual doctors in Uttar Pradesh was taken at a cabinet meeting chaired by Chief Minister Yogi Adityanath. Lucknow: The Uttar Pradesh government today decided to recruit one thousand contractual doctors and also finalised the transfer policy for doctors already employed in state hospitals. The decision was taken at a cabinet meeting chaired by Chief Minister Yogi Adityanath. "The cabinet has decided to employ 1,000 doctors including 500 specialists on a contract of one year. The contract might be extended for two more years depending on their performance", state Health Minister Sidharth Nath Singh told reporters. He said that has cabinet also approved the transfer policy for doctors according to A, B, C and D categories. While the A category comprises districts like Lucknow, Allahabad, Varanasi and others, the remaining categories cover the smaller cities, where doctors normally don't want to go. "There was no policy earlier and doctors were transferred in cities depending on how much money they spend. This will not do in BJP regime now", he said. Incentives will be given to doctors depending on their posting and work, the minister said.